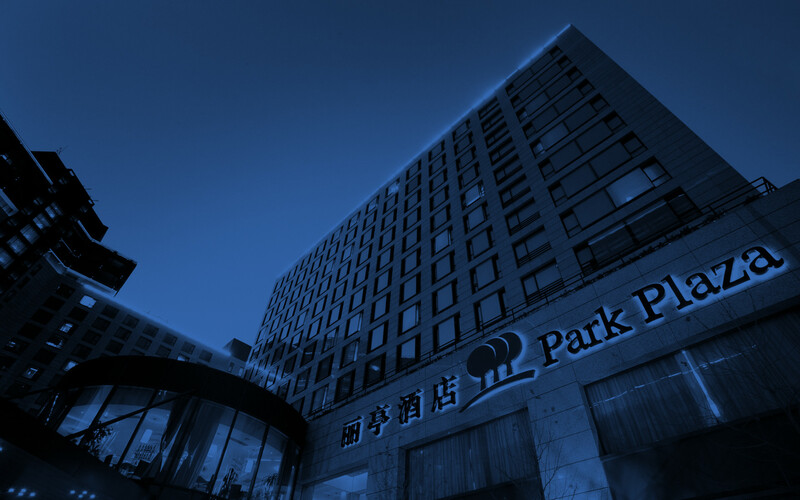 Make every moment of your visit to China entirely worry free by booking spacious, beautifully appointed accommodations at the Park Plaza Beijing Wangfujing. Our hotel's outstanding amenities range from a gymnasium and massage center to a well-equipped business center and laundry services. Allow the hotel's friendly staff to care for every need as you focus on enjoying your time with free Wi-Fi and three on-site restaurants. After meeting in our elegant conference facilities, invite clients and colleagues to enjoy a mouthwatering meal of international fare at Bloo Dining. Ooodle serves some of the city’s best noodle dishes, and First Lounge Bar is the perfect spot to wind down in the evening with cocktails and light bites. Looking forward to a quiet night on your own? Order from our 24-hour room service menu. TripAdvisor Certificate of Excellence winner for six consecutive years.